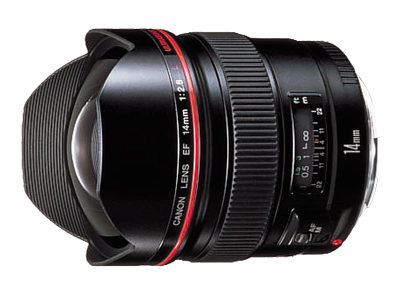 This ultra-wide-angle lens has the shortest focal length in the L-series. 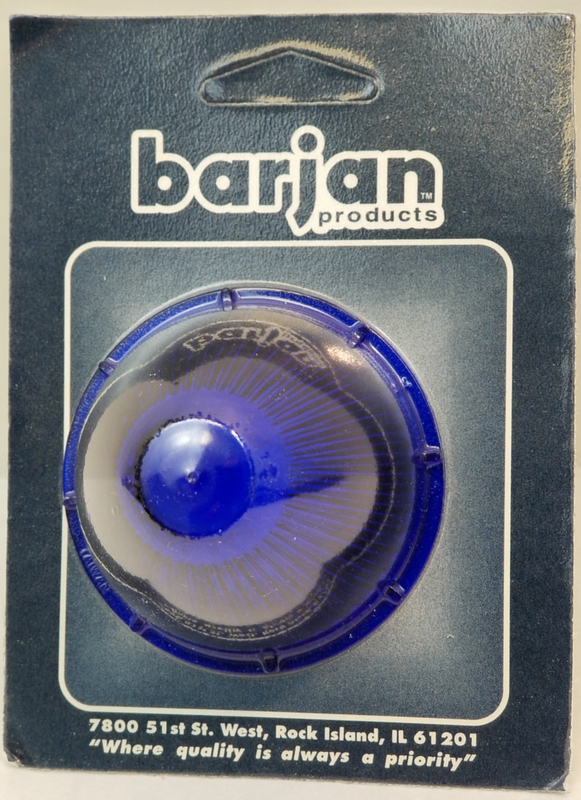 Element 2 is an aspherical lens to correct distortion. Other aberrations such as astigmatism are also corrected, resulting in ideal image quality. 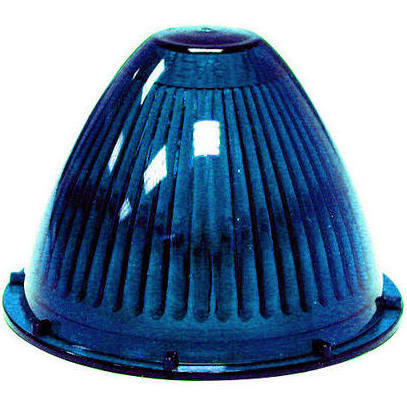 The lens has a fixed, petal-type hood and a gelatin filter holder at the rear. 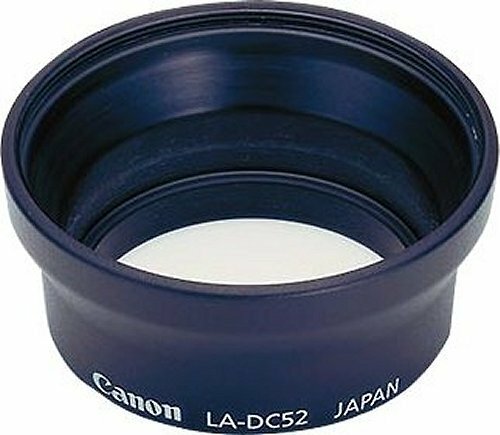 Canon LA-DC52B Lens Adapter for PowerShot A30 & A40 Digital Cameras.The lens adapter Provides a 52mm filter mount for adding Wide Angle & Telephoto Lenses and filters or other lens accessories to the Canon PowerShot A30 and A40 Digital Cameras. 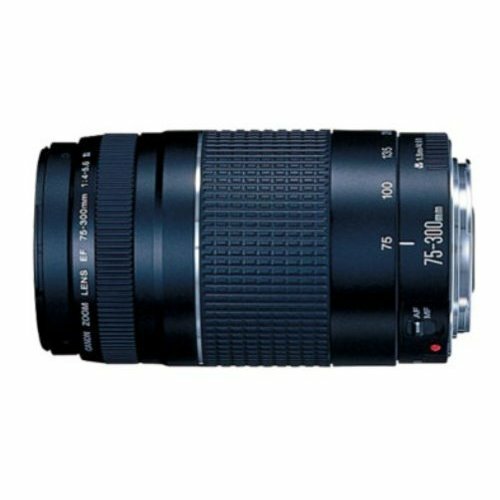 This telephoto zoom lens is designed with Canon\'s Optical Image Stabilizer technology while retaining compactness and lightness, in response to demands of photographers. 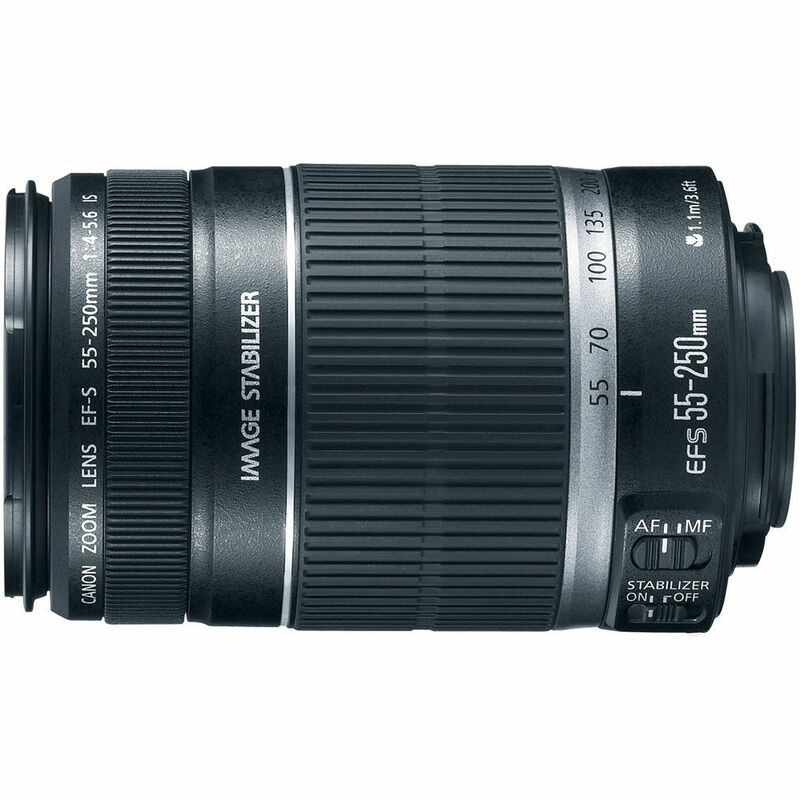 This high zoom ratio lens is equivalent to a focal length of 88-400mm in the 35mm format (when used on Canon EOS cameras compatible with EF-S lenses), and the image stabilizer effect equivalent to a shutter speed about 4 stops faster than the same size lens without Image Stabilizer. In other words, if the slowest shutter speed you could formerly hold a 250mm lens steadily was 1/250th of a second, with Canon\'s 4-stop stabilization correction, you could hand-hold at shutter speeds as slow as 1/15th of a second. It also uses a UD-glass lens element to correct chromatic aberration for excellent image quality throughout the zoom range. 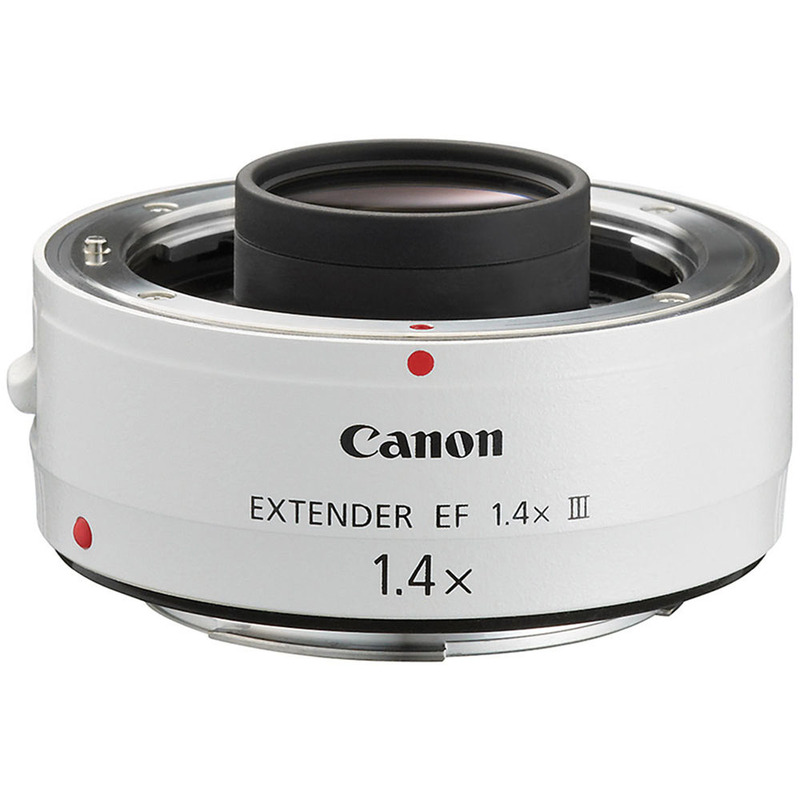 This new EF-S telephoto lens with great features delivers excellent performance at an affordable price for all photographers. 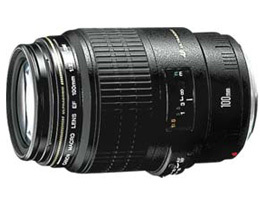 Light and compact IS-equipped telephoto zoom lens specifically for cameras that take EF-S lenses. Automatically distinguishes between normal shooting and panning shots and selects the optimum Image Stabilizer mode. Image Stabilizer effect equivalent to a shutter speed around 4 settings faster. 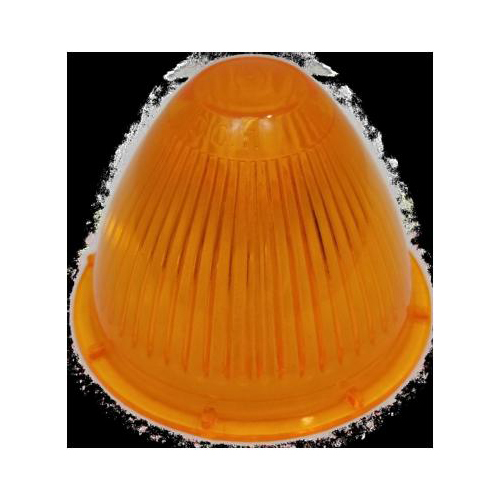 New wireless multiple flash system using radio wave communication for enhanced control of up to five groups of flashes. 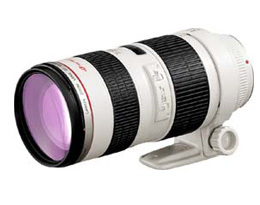 Zoom flash head covers wide range of 20-200mm; maximum Guide Number (197 ft./60m at ISO 100). 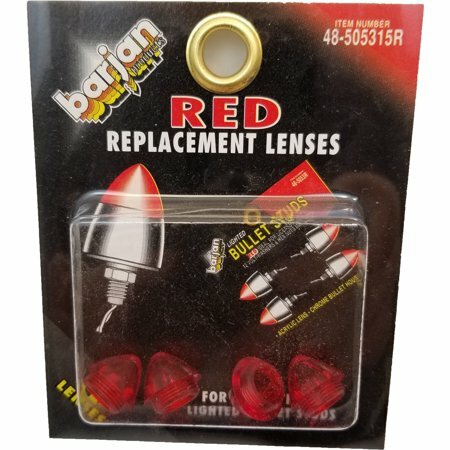 Redesigned contact construction, improved flash head durability, and exceptional dust and weather resistance for reliable operation. 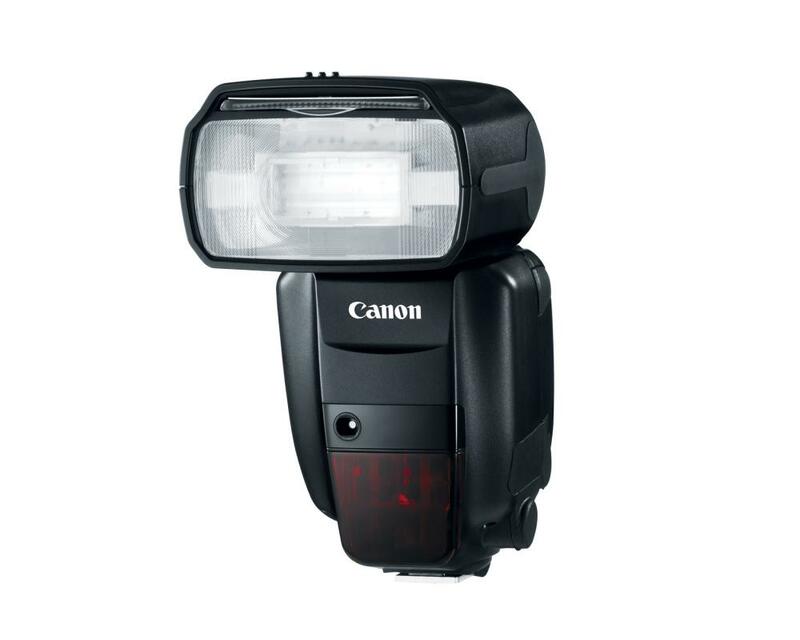 AF Assist Beam compatible with Canon's new 61-Point High Density Reticular AF. 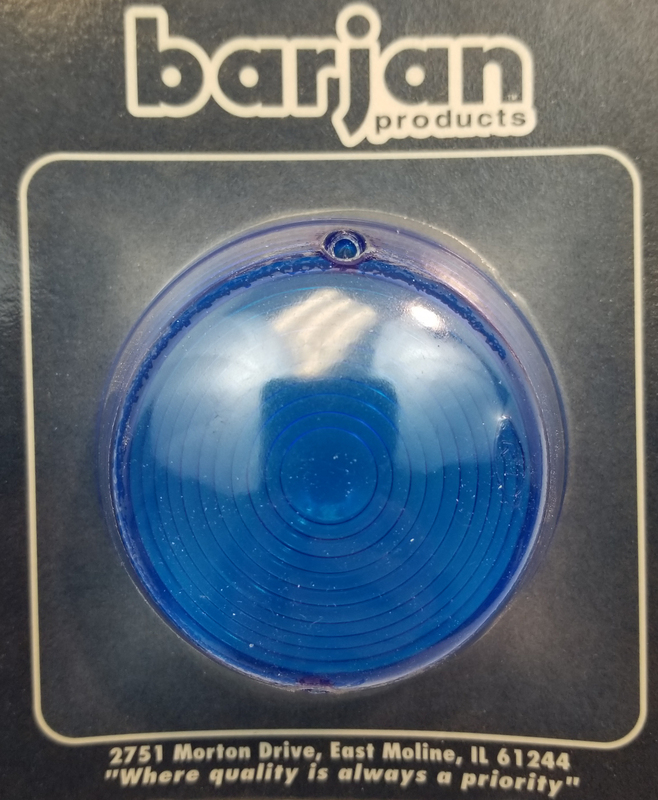 Dot matrix LCD panel and backlit button provide easy visibility. 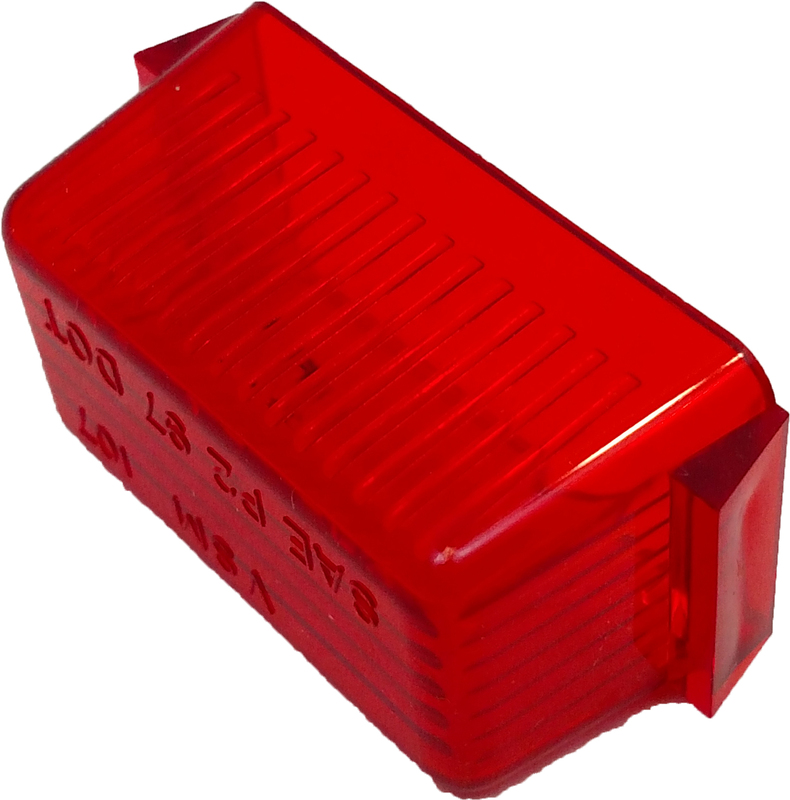 Color filter holder for attaching Canon and third-party color gelatin filters. 18 Custom Functions and 7 Personal Functions for creative flexibility. 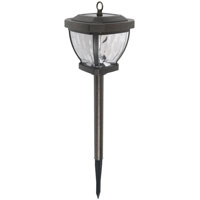 Full swivel, 180-+ in either direction. 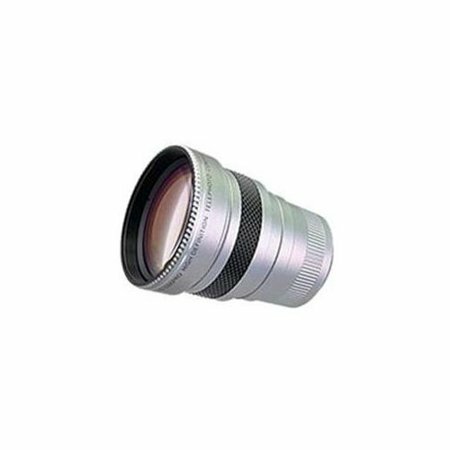 The lens is designed for use with almost all popular digital still cameras and video camcorders in the market by using either a Lens Holder Tube or an Adapter Ring or the both of them, which are available separately from us. 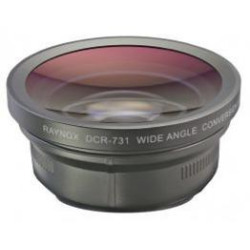 DCR-731/DCR-730 lens broadens angle of view 37% more than original camera lens. 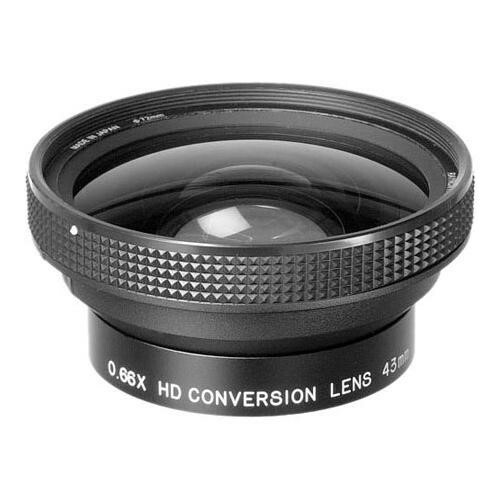 The lens is made of high index optical glass elements which obtain the maximum resolution power of 375 lines/mm at center (MTF30%), There will be no reduction of light value when this conversion lens is attached on the camera's lens.The DCR-731 comes with 3-adapter rings for 37mm, 43mm and 55mm filter sizes. 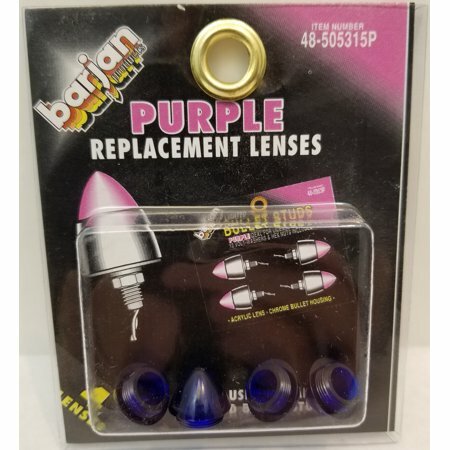 The lens is designed for use with almost all popular digital still cameras and video camcorders in the market by using either a Lens Holder Tube or an Adapter Ring or the both of them, which are available separately from us. 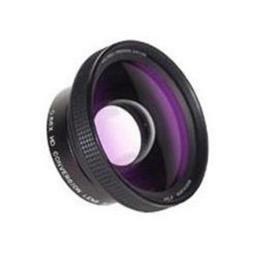 DCR-732 lens broadens angle of view 37% more than original camera lens. 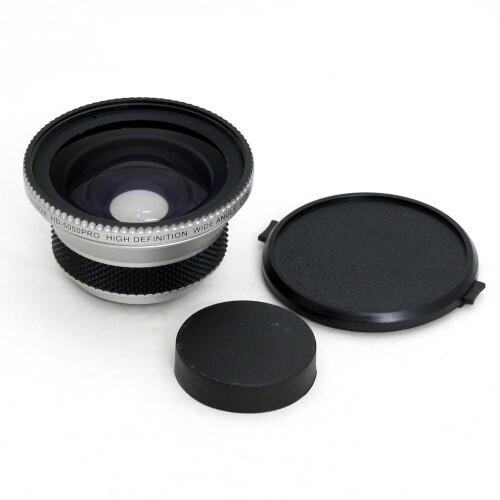 The lens is made of high index optical glass elements which obtain the maximum resolution power of 375 lines/mm at center (MTF30%), There will be no reduction of light value when this conversion lens is attached on the camera's lens.The DCR-732 comes with 3-adapter rings for 37mm, 43mm and 55mm filter sizes. The model HD-2205PRO High-Definition Super Telephoto Conversion lens is made of the high index coated optical glass elements with new concept of lens designing using two-group/four-element lens formula. This new concept in designing the lens made it possible to achieve an amazing high definition Telephoto lens of the 200 lines/mm resolution power at center (MTF30%)The HD-2205PRO is an ideal item for HDV, AVCHD Compact High Definition Camcorders. 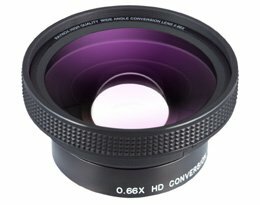 The model HD-5050PRO Super Wideangle conversion lens is designed to broaden the angle of view, including 100% more area in the picture, when attached to the lens of Digital Video Camcorder. Its compatible with the whole zoom area and stays in focus.The HD-5050PRO is made of the high-index optical glass elements with new concept of lens designing using three-group/four-element lens formula. This new concept in designing the lens made it possible to achieve an amazing high definition wideangle lens of the 600 lines/mm resolution power at center (MTF30%). Distortion image at corners is common with wideangle lenses, but this particular lens is especially made for Distortion Free based on the sophisticated lens formula which produces a resolution power of *350-line at center.Mounting threads is 43mm.Front filter size is 72mm.Nominal 0.66X(Actual 0.66X/diagonal, 0.66X/center). * MTF 30%. Equivalent to 1890-line/TV(1/4" CCD),2520-line/TV(1/3" CCD). 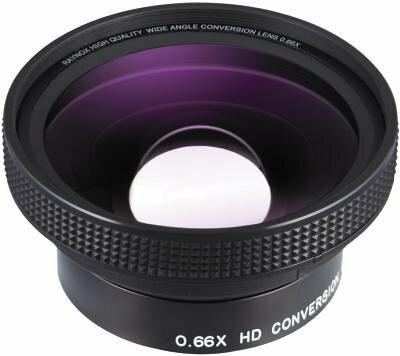 HD-6600 Pro Super Quality 0.66x Wide Angle Lens 37mm Mounting ThreadIn designing this lens we successfully controlled the color aberration and distortion of picture image at the least, and could reach to the highest resolution power of *350-line/mm at center.Mounting threads is 37mm. * MTF 30%. Equivalent to 1890-line/TV(1/4" CCD),2520-line/TV(1/3" CCD). 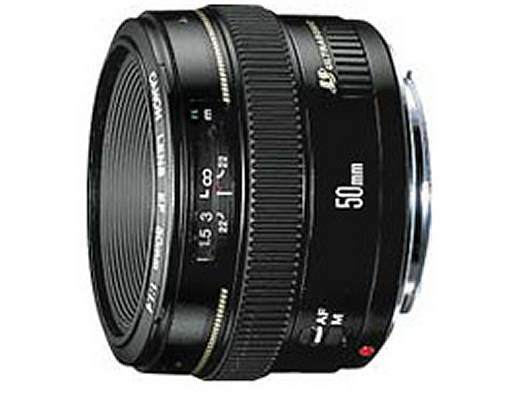 **The picture becomes soft focus beyond 6X zoom telephoto position while wideangle lens is on the camera. 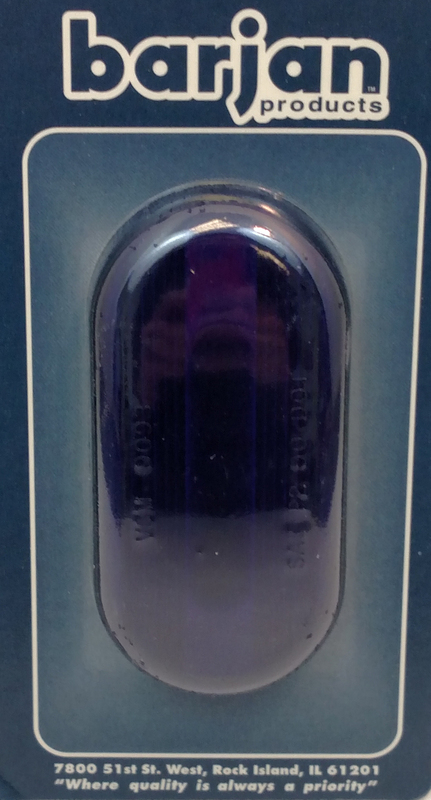 Front filter size is 72mm. * MTF 30%. Equivalent to 1890-line/TV(1/4" CCD),2520-line/TV(1/3" CCD). 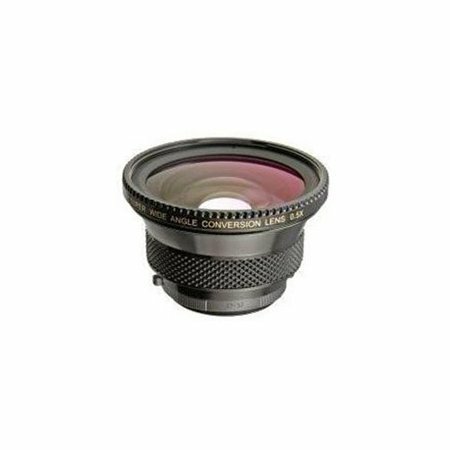 Distortion image at corners is common with wideangle lenses, but this particular lens is especially made for Distortion Free based on the sophisticated lens formula which produces a resolution power of *350-line at center. Mounting threads is 55mm. 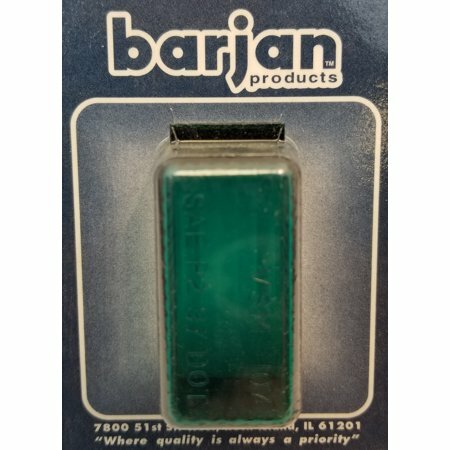 Front filter size is 72mm. 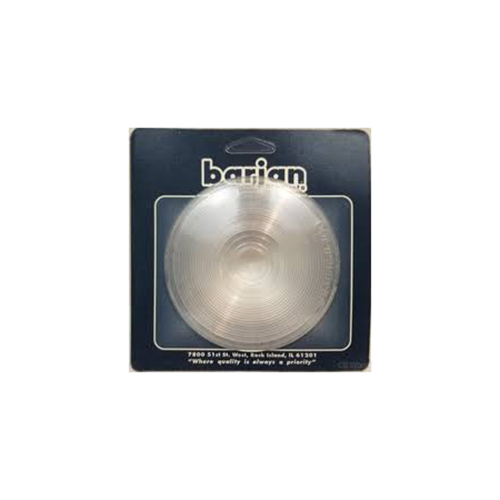 Nominal 0.66X(Actual 0.66X/diagonal, 0.66X/center).Optional Sizes/Weight : 75mm x 39mm 178g* MTF 30%. Equivalent to 1890-line/TV(1/4" CCD),2520-line/TV(1/3" CCD).